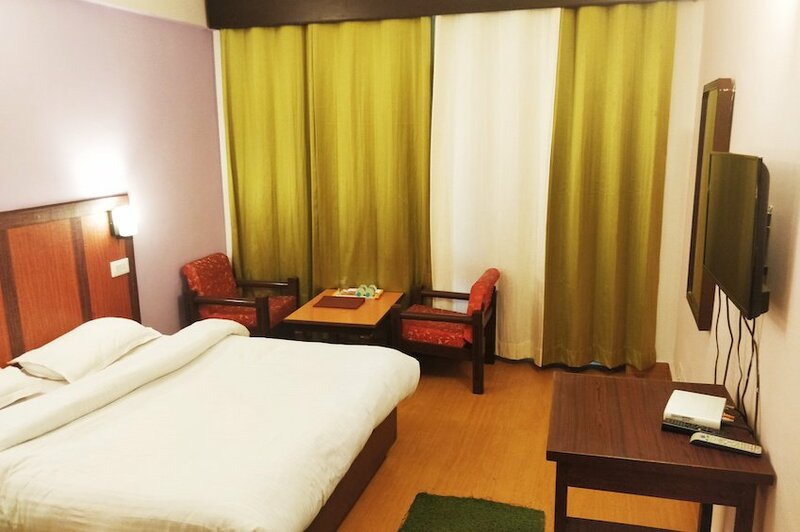 Our Super Deluxe Valley View Rooms are Highly Popular due to the private Balcony that comes attached. The view from the balcony is simply breathtaking and allows our guests to see the higher Himalayas as well as the view of the famous Doon Valley. An exceptional sunrise is visible right from the balcony and is an unforgettable experience. These rooms have all necessary amenities, including LCD TV with cable and intercom telephone, clean hygenic washrooms and room service. SnowFall in Hotel Sun N Snow Mussoorie !! !